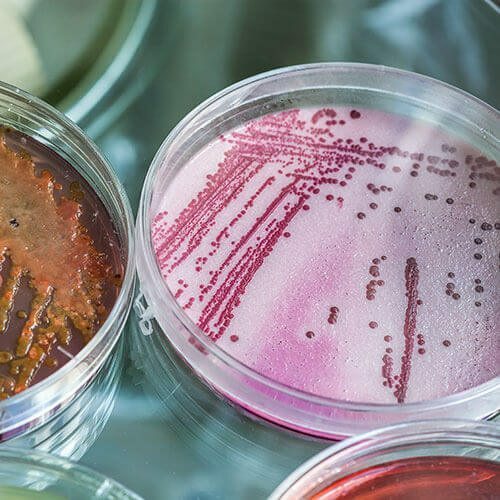 Arranging for a microbial potability laboratory analysis report has never been easier – This analysis is to report on the quality of drinking water and includes *E. Coli, Coliforms & TVC/Aerobic colony count. You simply click and pay and we will send you a sampling pack and instructions. You collect the sample and post it back to us in the pre-paid package provided. 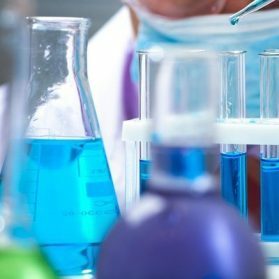 We will start the analysis immediately and send you the results as soon as they are available. 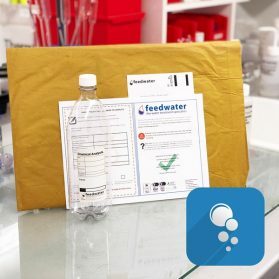 Unlike other labs which simply give you results, Feedwater, specialises in solving water-related problems so we can explain what the results mean and can provide a full range of services to help you resolve your problem. *TVC/Aerobic Colony Count is a basic measure of bacterial activity in a water sample. 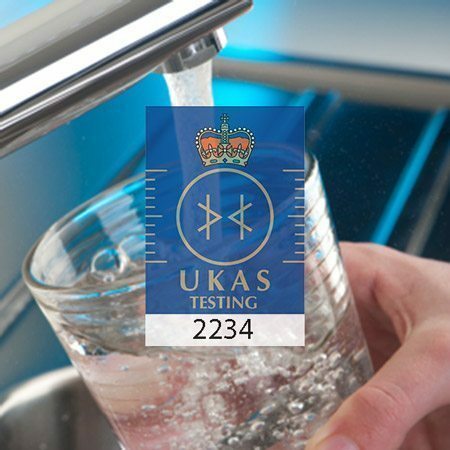 No limits are set for this in the UK but it is possible to interpret the result to indicate potential poor water hygiene issues. Please note Enterococci is not included in this analysis, see – Enterococci Testing. What systems should be sampled for E. Coli? E. Coli water testing is done to analyse water for faecal contamination whether animal or other sewage contamination, E. Coli (Escherichia coli) is often not dangerous but is used as an indicator that the water is contaminated with other dangerous bacteria. 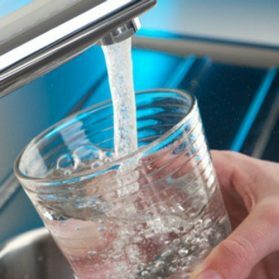 Along with Coliform and TVC/Aerobic Colony Count, this microbial potability (drinking) water analysis can be used to give a good indication of the quality of the water and whether disinfection or other control measures need to be taken. We include a pre-paid Special Delivery mailbag with your packet, you must be able to get to a post office same day as sampling. If you know this isn’t possible speak to us about our courier collection option (this is at extra charge). 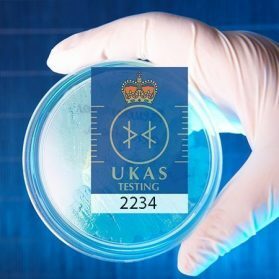 If you bulk order and will be sending samples back individually or in other amounts you will need us to send you individual insulated packages to return the samples. We have insulated packs of differing sizes so you can allocate as many samples as you wish to a single pack all for one price. 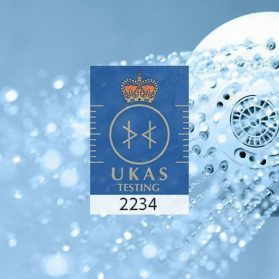 It is essential the sample be taken and posted the same day to arrive within 24 hours to ensure accurate analysis. Samples can be taken Monday to Thursday but not Friday as the lab is not open weekends. 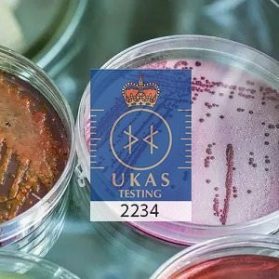 Full results are ready after 3 days however the important results for E.Coli and Coliforms are available after day one of testing. You will be notified immediately of any significant E. Coli results. We have our own bore hole water supply for our dairy farm and are audited for farm assurance fairly often. For this we need to have water analysis for our bore hole to guarantee there are no coliforms etc. in the water and that it is safe to use in the dairy. We found Feedwater on line, the service proved easy to use and we received our analysis promptly. It was a great relief to find Feedwater Ltd and that they were prepared to do small domestic water analysis. The whole process was explained very carefully to me. I received the necessary equipment for posting the water to Feedwater within 24 hours. 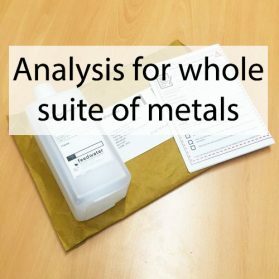 The analysis results were phoned through to me within a few days when I was given very helpful and clear information about my water and how best to treat it. I then received an e-mail confirming the call and a Certificate of Analysis. This was a first class service. I felt confident that I had received very professional advice and could not have wished for anything better. Thank you. Really helpful knowledgeable people. The sampling process was easy from my end, cheap and prompt. The advice and help was 6 star outstanding. Strongly recommend Feedwater. 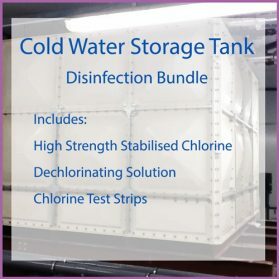 Iâ€™ve used Feedwater a couple of times now for cold water tank sample analysis. 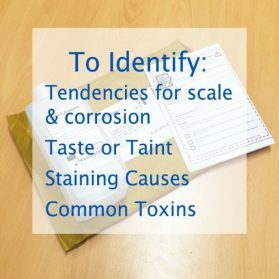 Their service is very efficient â€“ they send the sample bottles, I fill them, they collect them, and the results are available a few days later. It â€œjust worksâ€. I will continue to use their service and strongly recommend them. 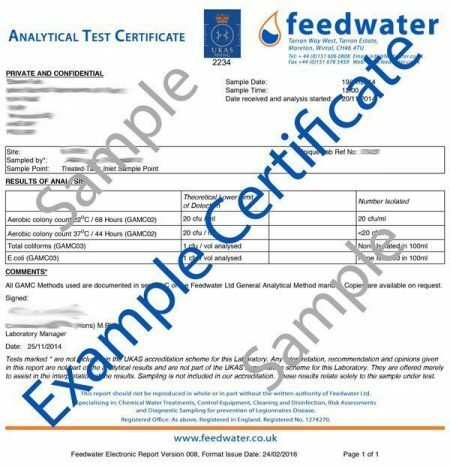 Feedwater have provided us with a prompt, personal, expert and thoroughly professional service. They have been approachable, easy to contact and discuss results with and clearly are very experienced. I would recommend them to other customers without reservation. I was delighted by the efficient and excellent service that Feedwater provided. I had previously used kits bought online from other companies and although they were cheaper, i did not feel that I always got the result correct. So, thank you, an excellent service. An excellent service at a fair price. 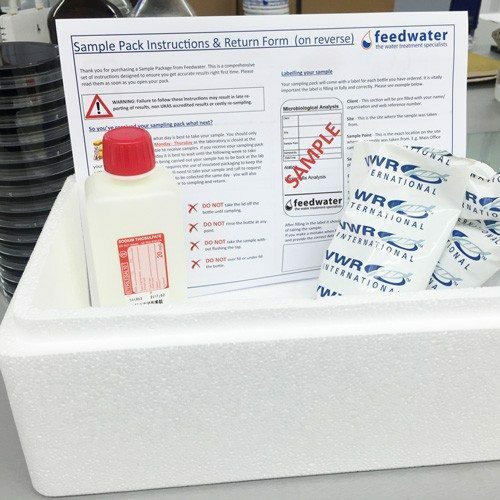 The instructions for sampling were easy to follow and the return packaging made the whole proces simple. Quick delivery, nice that they remind us to change the uv light, and nice people to deal with.